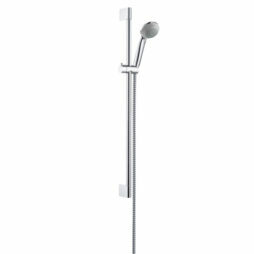 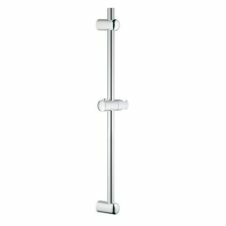 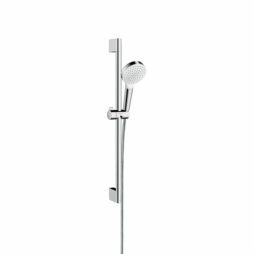 Our range of shower sets make replacing a shower simple. 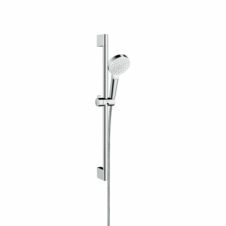 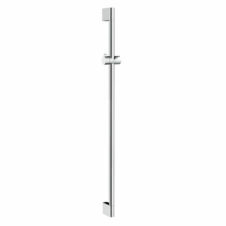 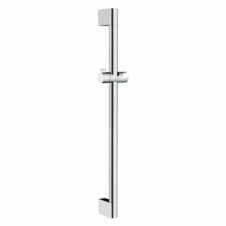 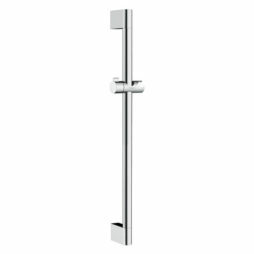 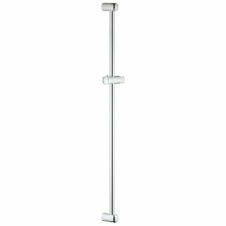 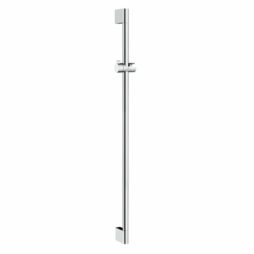 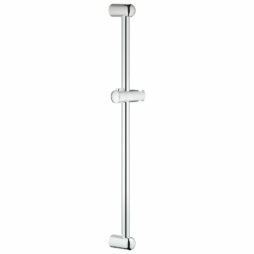 From a single Wall Bar to a complete set including; Wall Bar, adjustable Shower Holder, Shower Hose, Soap Dish and Shower Head all in one price. 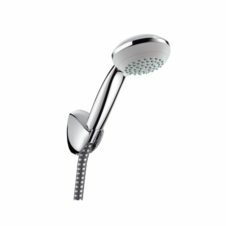 Grouped in one package, these sets will get you up and running easily by fixing to the wall and an existing shower mixer.